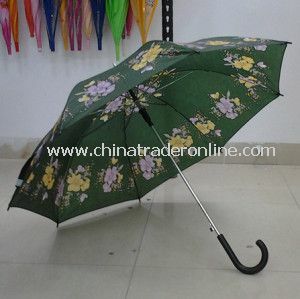 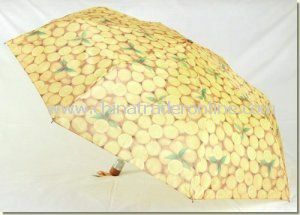 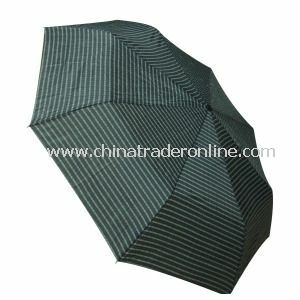 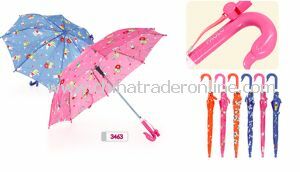 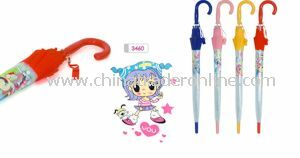 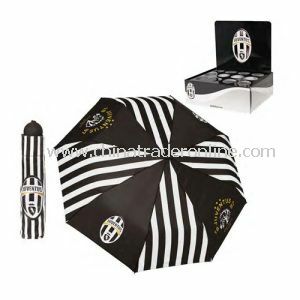 Type:Sun Umbrella, Rainshade and etc. 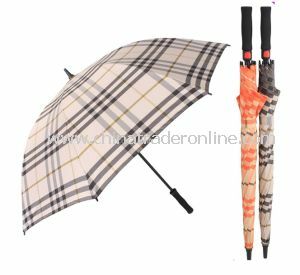 We do reply & offer price within 24 hours, welcome your emails. 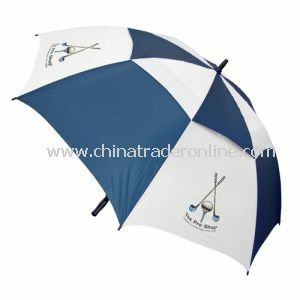 For instant reply, pls contact us online or call us directly.